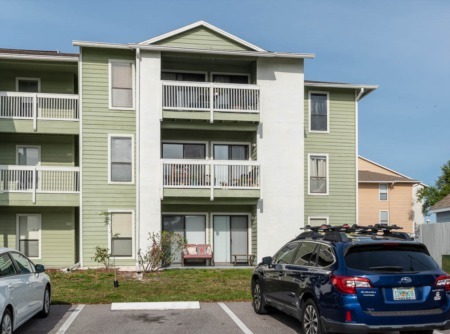 Fantastic opportunity to own a slice of Ozona! The neighborhood of Whitehursts is located in the western section of the original old Palm Harbor area. Whitehursts is a charming area of real estate properties with homes for sale which were built back in the early 1900s all the way through to newly built homes. The quaintness of this community is attractive with originality and variety. Whitehursts offers pristine properties and some waterfront homes along the quiet and serene streets of this neighborhood. 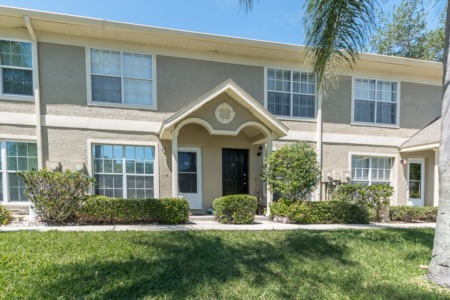 Whitehursts is conveniently situated west of Alt 19 on Tampa Road, walking distance to schools: Ozona and Palm Harbor Elementary Schools and near to Palm Harbor Middle School and Palm Harbor University High School. A home here can range in price for a two bedroom single family home built in 1955 of over 1100 square feet of living space to a six bedroom single family waterfront home built in 2001 of over 6000 square feet of living space. Near to tons of shopping and restaurants galore. Walk, bike, or skate along the Pinellas Trail. Enjoy Pop Stansel Park with public boat ramp and visit other nearby parks for sports, entertaining, and just plain relax. Just minutes to Honeymoon Island State Park and sunny Gulf Coast Florida beaches. Selling your home in Whitehursts? Whitehursts is a great subdivision, and if you are thinking of selling your home we are sure you would like to interview several knowledgeable agents for the job. Make us one of them! Call us today for a confidential interview or send us an email using the contact form below. We know and love this neighborhood and have many great marketing strategies to get your home sold.